Roof repair is a conscious decision, and as much as Campbelltown roofers might try and convince you, a replacement is a troublesome procedure. However, replacement is necessary in times where the roof might give way or the leakage is heavy. Think before giving consent, but if the situation so demands, do not hesitate. Repair is necessary, and late repair will cost more to the house, your pocket and the overall look of the house too. The key is to keep check of the slightest changes in the roofing structure and do the needful at the right time. 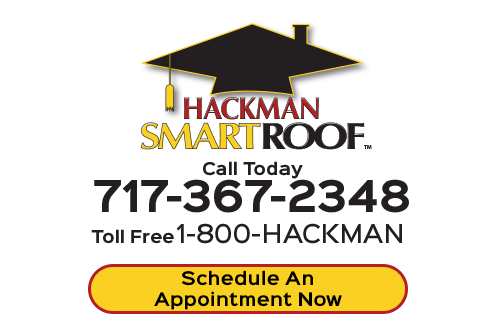 Hackman SmartRoof can help you with the decision, regardless if its repairs or replacement. Hackman SmartRoof is a well-established Campbelltown roofing company and can undertake any job, large or small. 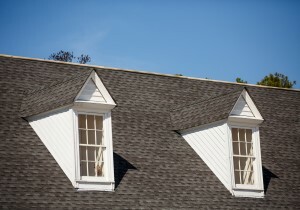 We have over 30 years of quality roofing experience with proven customer satisfaction. At Hackman SmartRoof, our roofing services will help you retain the value, safety and appearance of your Campbelltown home. Our gutters, gutter screens and gutter helmets will keep rainwater from damaging your foundation. While other parts of your Campbelltown home are more visible, and thus tend to be maintained on a regular basis, the roofing system is often overlooked until it is leaking, by which time extensive and costly damage may have already occurred. The most important reason for establishing a roof maintenance program in Campbelltown is to protect the homeowner's investment. 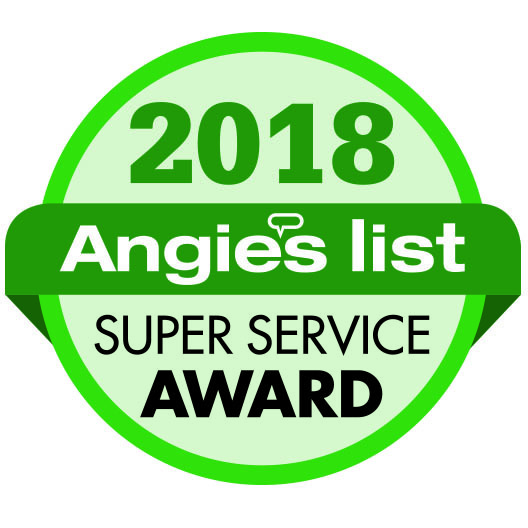 A properly executed maintenance program will not only add years to the life of the roof, but it will detect minor problems before damage is widespread. Once you've decided to side a home with vinyl siding, it's important to know that the quality of the installation job is just as important as choosing a high quality product. Using trained, experienced, and certified professionals will help ensure that your home's vinyl siding will look great and perform well for years to come. Your Campbelltown vinyl siding experts, Hackman SmartRoof, will do the job right the very first time. If you're looking for a professional Campbelltown roofer, then please call us today at 717-367-2348 or complete our online roofing estimate form.